The California Pops Orchestra is starting off 2019 with “Broadway Hits in Concert” on Feb. 10 at 3 p.m. at the Flint Center, 21250 Stevens Creek Blvd. The Sunday concert will be an array of Broadway hits, such as classics from My Fair Lady, Camelot, Mama Mia, Les Miserables and more. Audience favorites Frederick Hodges, guest singer Carly Honfi, and Tenor Matthew Hall will be on stage to bring your favorites to life. Tickets are $20-$55 and are available for purchase here. 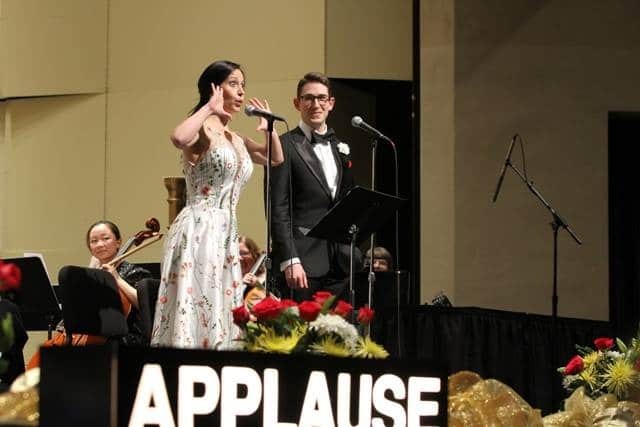 Be the first to comment on "California Pops Orchestra kicks of its 30th season with “Broadway Hits”"